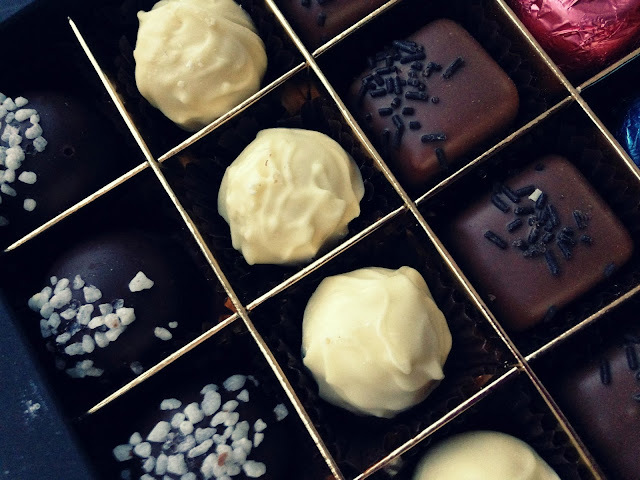 Okay, I have THE worlds biggest sweet tooth, so when this rather large box of amazing chocolates arrived at my door I was completely overwhelmed with happiness - seriously, I'm not exaggerating. These delights came from the lovely people at Drop Dead Chocolates, and they certainly live up to their name. 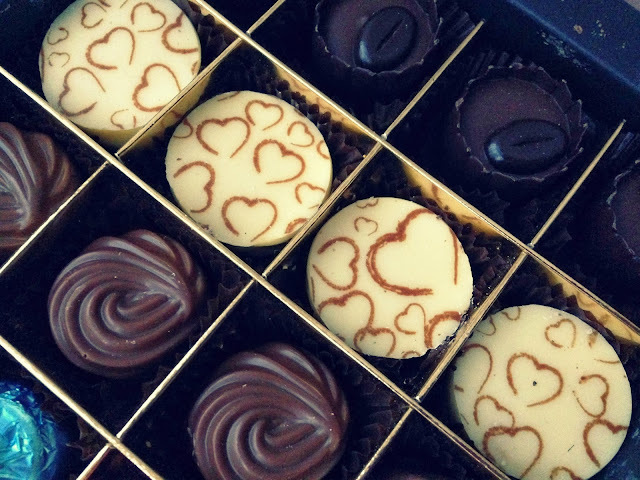 I received a rather large selection of yummy chocolates, each of them gorgeously finished and packaged and are even made to fit through your letter box. My favourite was the milk chocolate marizipan, it was sooo good. I've also be converted to a coffee praline, which is pretty amazing considering I hate coffee chocolates usually. 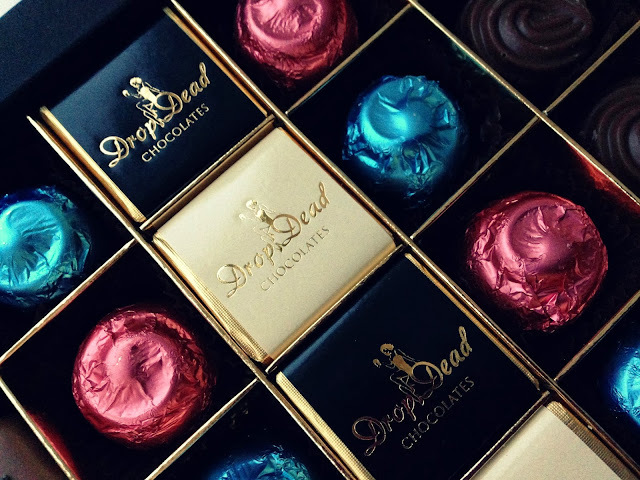 Drop Dead Chocolates are certainly a winner in my eyes. 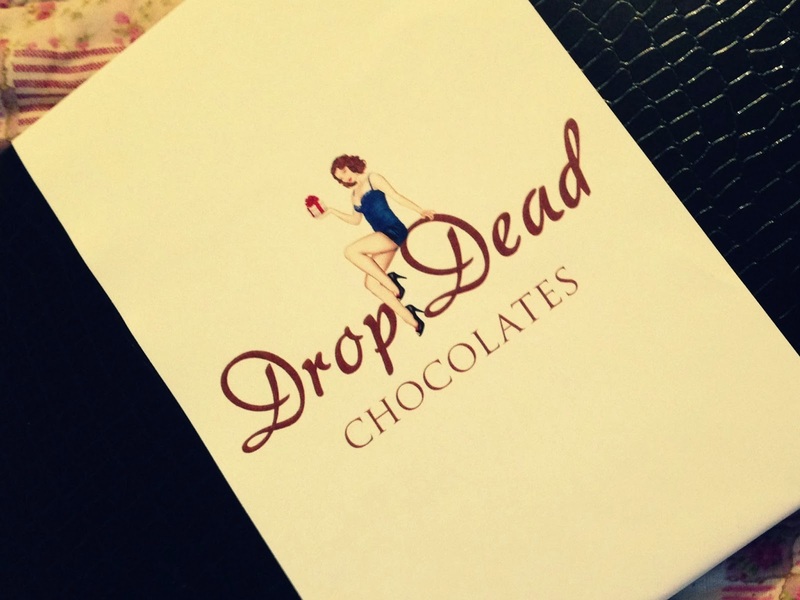 Drop Dead Chocolates are available here.